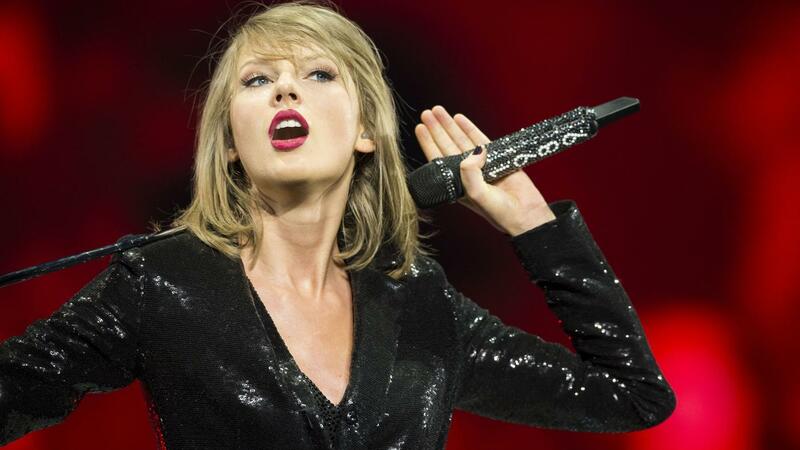 Is There a Way Fans Can Contact Taylor Swift That Doesn't Require a Phone Number? Fans can contact Taylor Swift via e-mail and interact with her through her official twitter account, both of which are listed at the bottom of the official Taylor Swift website, taylorswift.com. Other ways of interacting with Taylor include her Instagram and Tumblr accounts. Taylor Swift's website contains up-to-date information, including a biography, news, contact information and tour announcements. The site also contains media, lyrics, fan forums and a store. The store sells a variety of merchandise, including clothing, posters, music and other accessories. Fans can sign up for the Taylor Swift e-mail list to gain early access to news, promotions, exclusive videos and photos, as well as ticket information. What Are Some of the Awards Taylor Swift Has Won for Her Music? How Do You Read a Canadian Cheque? What Are the Top 20 Songs in 2014?